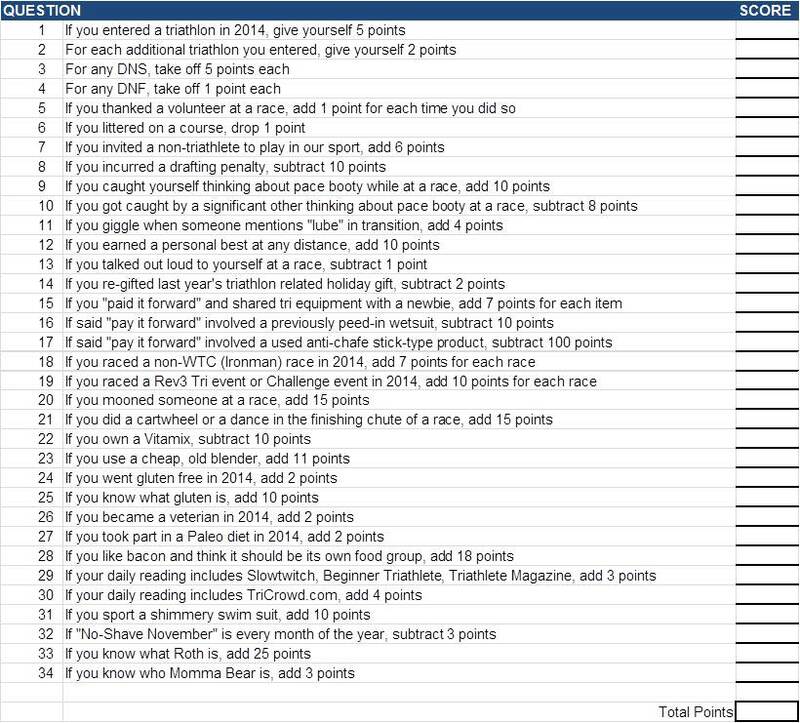 The TriMadness 2014 Triathlon Naughty or Nice Checklist | TriMadness! While we all think that we fall into the “nice” category and will automatically receive gifts of new bikes, fancy aero wheels, new running shoes and the like under our tree, the real question is do we really know? Best scene from Disney’s The Santa Clause movie…. 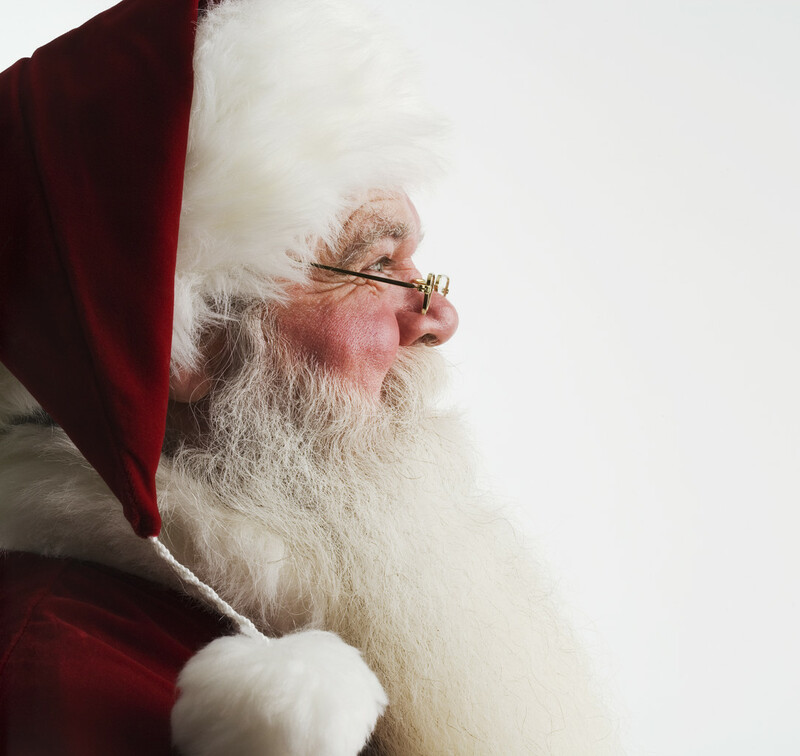 Now is the time of year when it’s pretty important to assess whether you’ve been a good boy or girl and if Santa is going to bring you some triathlon goodness or a slew of flat tires. As a public service, the editors of TriMadness have come up with a method that should help you decode your upcoming holiday gift haul. Take a few minutes to read the questions and keep a tally of your points. You’ll be able to see exactly where you land and what you should expect to get this year. Please make sure you leave a comment with your score! Scoring: If your combined score was greater than 50 points, consider yourself NICE. Surely Santa will deliver a set of Zipp 1080’s and a new TYR Freak of Nature wetsuit to your tree. You’ll also get a training day with Rinny and Macca. SCORE!!!. If you scored 0-50 points, nice try. You were “mostly” good, and you should score some nice trinkets like a new tri suit, a pair of sunglasses, or perhaps a swim pull buoy. If you scored between 0 and -25 points, you were a little on the naughty side. Well, not all of us can be good. You might be lucky enough to get a (clean) water bottle, perhaps a half gnawed on Power Bar or a slightly used CO2 cartridge. If you were worse than -25 points, well…..shame on you and your cold, cold heart. You surely are among the dregs of society. Depending upon his mood, Santa might deliver a moldy transition mat, an out-of-date gel packet, or 15 punctured tubes. Good luck with that. Serves you right, though. This entry was posted in Triathlon by Tri Madness. Bookmark the permalink. I’m on the Nice list! The Shimmer suit put me over the hurdle.